Anselm Kiefer: Melancholia (1990-1991). Made of lead, glass, steel, and ash. 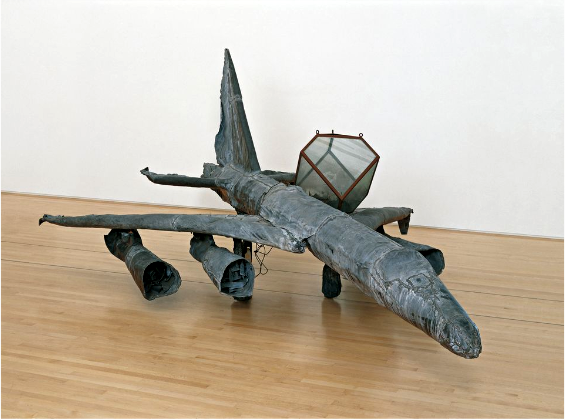 This entry was posted in Uncategorized and tagged 20th Century, Airplanes, Anselm Kiefer, Germany, Melancholy, Mental Health. Bookmark the permalink.